Our Clients have many different beauty requirements. We are very aware that no two clients are the same. To ensure each client gets the best package relevant to their needs, we are happy to combine, mix and match or adapt treatments to suit our individual clients. Please feel free to discuss your particular requirements with us at any time. We offer clients the option to be able to buy a course of Facial treatments. When you buy a course of 6 Facials you only pay for 5. Your last Facial is free. We offer clients the option to be able to buy a course of Massages. When you buy a course of 6 Massages you only pay for 5. Your last Massage is free. 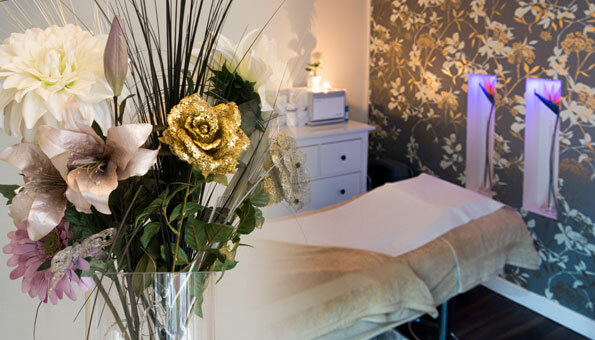 We recommend you arrive at least 10-15mins before your treatment time to allow you to relax and unwind and take advantage of our complementary refreshments and Wi-Fi.